Autocorrect in iPhones are just like wives, no matter how right you are, it’s gonna prove you wrong. 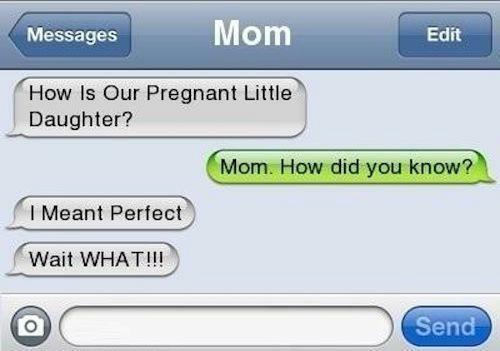 We think autocorrect can cause the biggest upsets in today’s age. Autocorrect fails can embarrass you, humiliate you and above all, they can permanently end your relationship with your loved ones. We know some of you might not believe that funny autocorrect fails can add so much misery in your life but we got the proof with us. 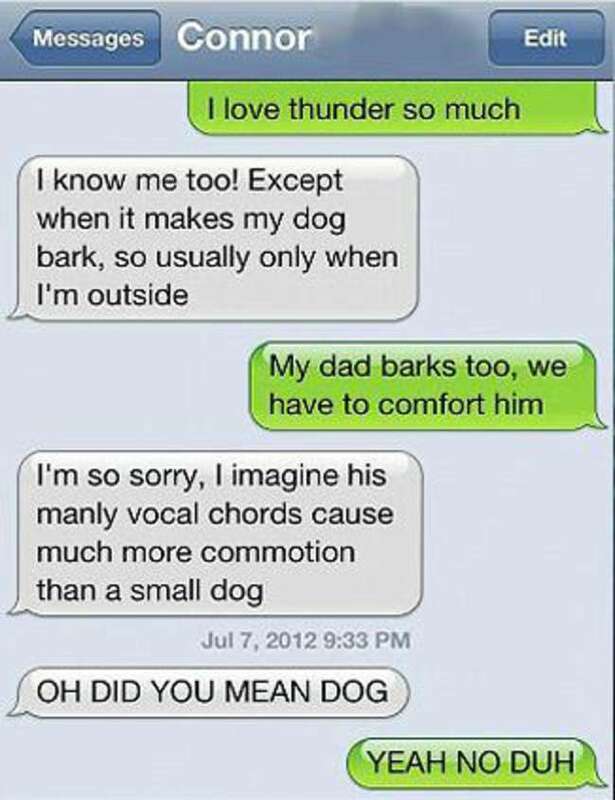 We got our hands on some of the hilarious examples of how autocorrect fails can ruin your life forever. 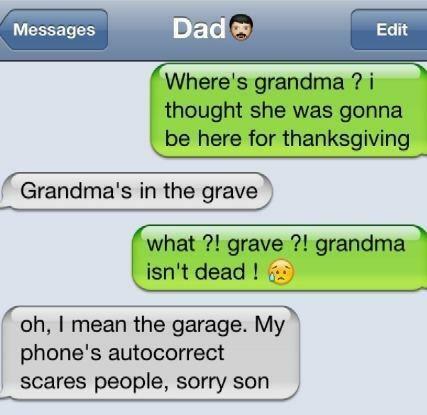 It doesn’t matter if you are texting your parents, relatives or your loved ones, no one is safe from the wrath of autocorrect on your phone. It can ruin ever relationship of yours. 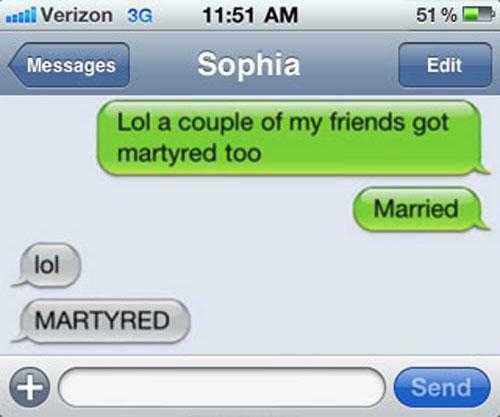 Let’s have a look at these hilarious autocorrect fails of all time. 1. Sometimes autocorrect is so damn correct. Marriage means your single lives are dead. 2. Autocorrect is also capable of giving a shock to your loved ones. 3. Someone is going to get the beating of his life. 4. 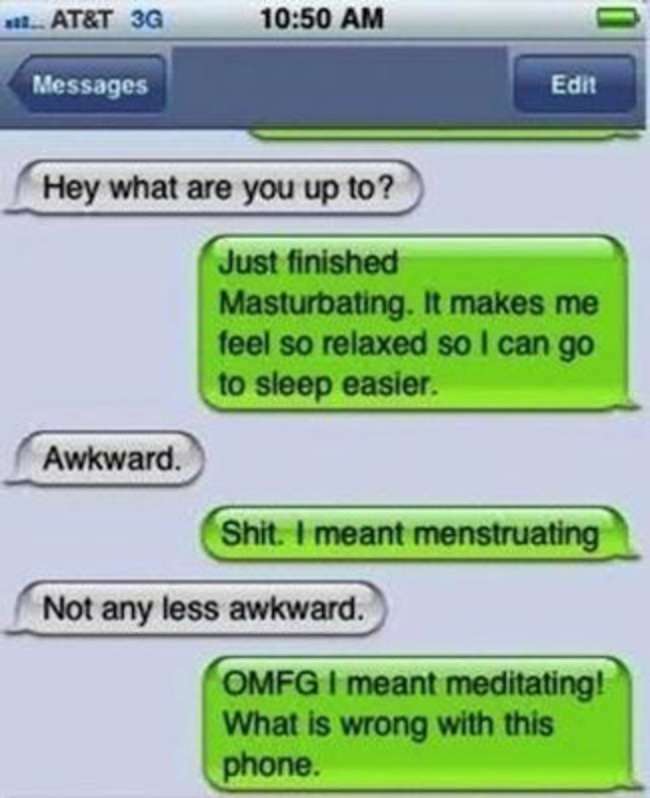 Autocorrect fails can also reveal the deep secrets. 5. 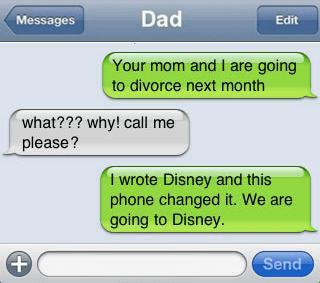 We think that his dad is not going to like this chat. 6. It can be the last mistake of anybody’s life. 7. Apparently eating your slaves can save a lot of money. 8. 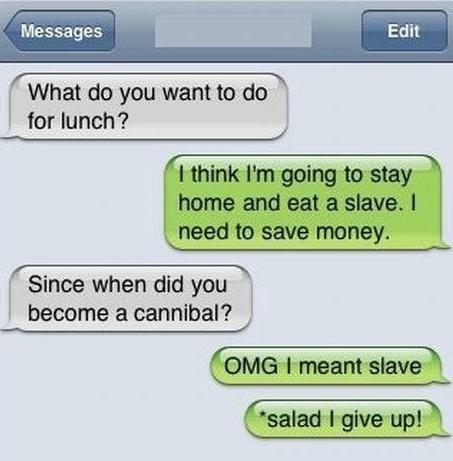 These autocorrect fails can literally scare the hell out of people. 9. When autocorrect becomes the biggest pain of your life. 10. Looks like autocorrect wants to deliver a dirty message. 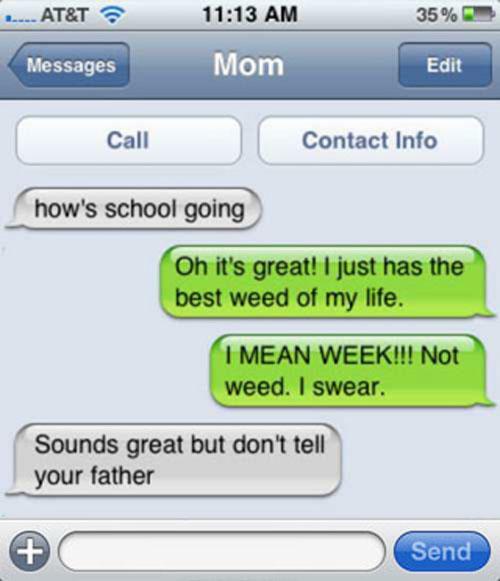 Related: 10 Funniest Text Messages That Will Make You Laugh Your Pants Off. 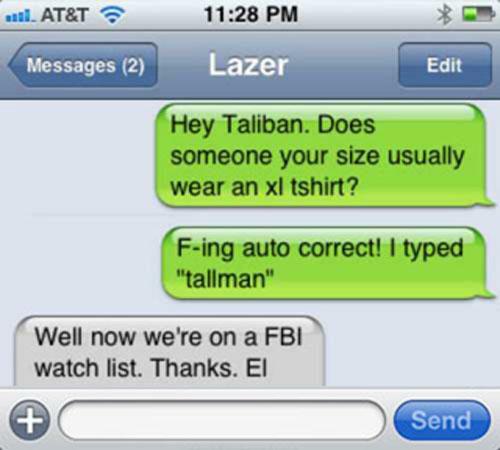 How many of you have been at the receiving end of these funny autocorrect fails? Do share your experience with us in the comments section below. Also, if these fails made you laugh hard, share this post with your friends and loved ones.